The Caribbean archipelago, as America’s “third border,” should constantly be afforded the highest standard of defence and security. Today islands’ governments ponder economic strangleholds, law enforcement mostly relegated to the unimportant. The possibility of terrorism is not taken seriously. 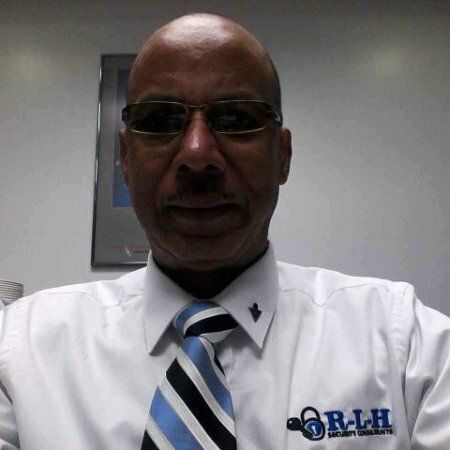 But during the past five years regional intelligence analysts witnessed terrorism’s international campaign within Caribbean territories, demonstrating ease of interconnectivity to the global village. 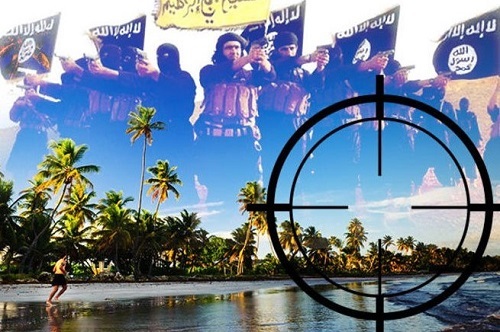 During October 2017 Western holidaymakers visiting Trinidad & Tobago (T&T) were fearful of attacks by unfulfilled domestic terrorists, returned to T&T after Islamic State (IS) caliphate’s value in the Middle East depreciated. In 2016 international assessments calculated that IS’ manpower dropped to its lowest strength since 2014. Europe’s internal security upgrade resulted in the reduction of IS’ foreign recruits. T&T boast highest proportion of Islamist radicalisation in the Americas. The 31 year old Trinidadian Abu Sa’d at-Trinidadi, or Asadullah Shane Asadullah, is one of five people added to America’s Department of State “Specially Designated Global Terrorists (SDGTs)” list. The main concern was that T&T’s militant Islamic jihadists could travel through other Caribbean islands without visas. On arrival along the Bahamas chain a Caribbean terrorist would be only steps away from Florida. The 2016 Orlando, Florida nightclub terror attack that killed forty patrons and injured fifty reinforces this possibility. CARICOM communities southeast of the USA introduced modified internal security measures. The 2017 Global Terrorism Database calculated North America’s terrorism related killings leapt seventy percent past the 2016 amount. It also classified the Las Vegas attack that killed fifty-nine people as a terrorist related incident. It would be difficult for any Caribbean island to recover from similar catastrophes. The effects cause injuries, deaths and psychological trauma of immediate victims. Anxiety, major depression, short and long term impact on the CARICOM member’s economy would also be experienced. Government coffers are more strained by big disbursements, due to building and infrastructure damage, plus a spiralling rise in law enforcement and national security costs. The international reputation of Caribbean islands will hang in the balance, since this tropical third border is marketed on peace and tranquillity.